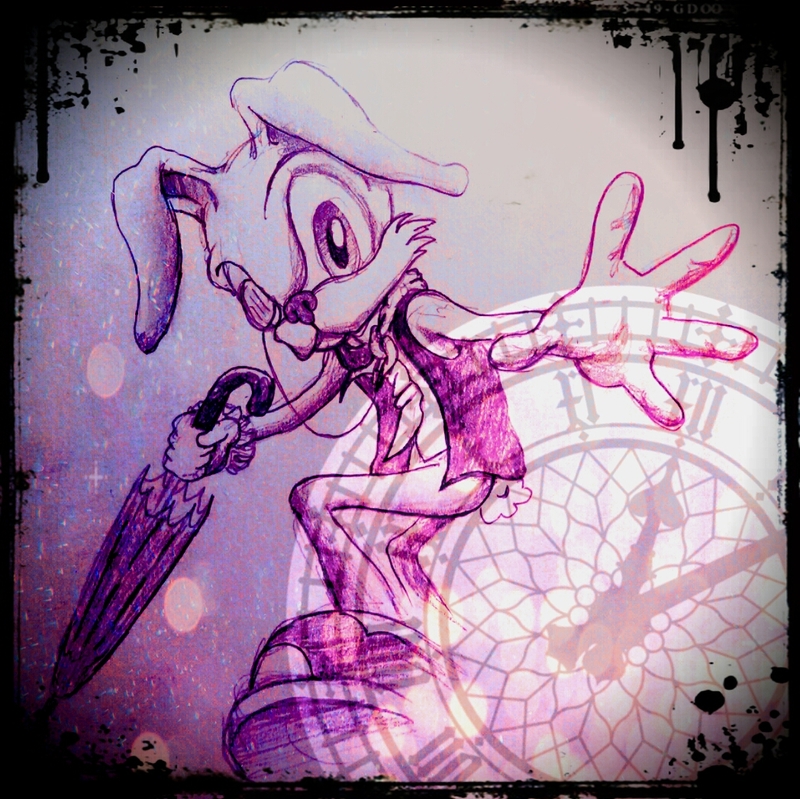 To begin our literary adventure I felt it most fitting to have our beloved white rabbit take us down the rabbit whole through time and space. Speaking of time, did you know the original story was first written as Alice’s Adventures Underground and was published November 26th of 1865!!!! Looks like this rabbit has been running late for quite some time. Well with that said here is Day 1 of Advent of the Archetype and we will see you again tomorrow. DON’T BE LATE!! !